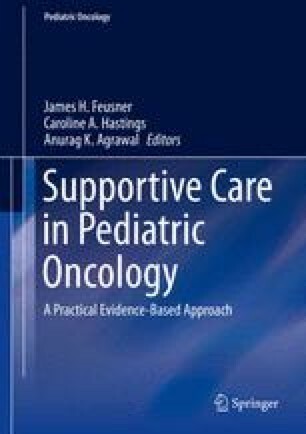 Through the process of researching, writing and editing this book, many knowledge gaps within supportive care for pediatric oncology patients are quite evident, leading to a multitude of possible avenues for research in the supportive care field. Although the majority of research dollars go toward projects whose goal is to improve patient survival through treatment of the underlying malignancy, improvement in supportive care practices has been a vital aspect of the survival gains made to date. Continued assessment and advancement in this field will continue to yield results in improvement in patient quality of life and potentially treatment-related morbidity and mortality. Here we outline some of the areas that necessitate further work.